Here's some underground information: the Durarara!! 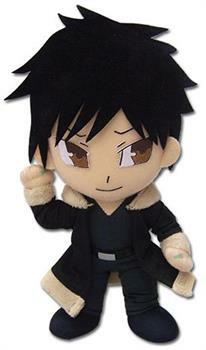 Izaya 8" Plush won't be in stock forever. Add him to your Durarara!! collection today. Manufacturer: Great Eastern Entertainment Co.